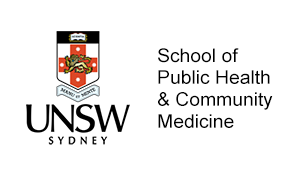 Mad studies, lived experience and the diverse voices of those walking within and alongside the mental health space will be the focus of a major forum in Sydney later this month. TheMHS Learning Network annual conference – Embracing Change Through Innovation and Lived Experience – will bring together hundreds of workers, consumer-survivors and advocates from the mental health sector to discuss the latest reforms, realities and roadblocks to care. 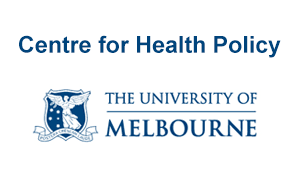 From humble beginnings as an offshoot of the RANZCP annual conference in 1991, when a handful of clinicians paid for satchels and program materials out of their own pocket, the annual TheMHS summit now attracts up to 1,000 delegates from across the mental health spectrum. Proudly multidisciplinary, with an emphasis on consumers and collaboration, the TheMHS conference program features a mammoth 12 concurrent streams over three packed days, on topics ranging from human sexuality, workplace mental health and trauma through to substance use, inpatient services and the NDIS. Lived experience is a central tenet of the TheMHS framework and features prominently in the 2017 program as one of the year’s themes. 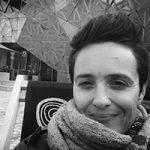 Viv Miller, director and founding member of the conference, said consumer voices had been essential from the event’s very first year and were now a defining element of the mental health space in Australia, both at a policy level and within the workforce. “It’s all very good for those of us who are clinicians to say, ‘oh yes this is a really good program’, but if it’s not perceived by the person who’s receiving it as helping them, then why bother,” said Miller. 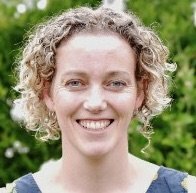 Flick Grey, a childhood trauma survivor, social sciences academic and practitioner of a ground-breaking crisis care model known as open dialogue will deliver one of the keynotes, speaking about her personal experiences within the system. 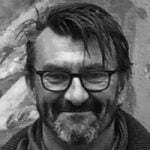 A scholar of the discipline known as ‘mad studies’, Grey advocates looking beyond the ‘psy professionals’ in understanding mental health as a politicised space. “The DSM was created in a particular historical and sociopolitical context. It’s not a universal truth, and yet it is presented as if it is universal truth, and covers up or shuts out a lot of other voices,” said Grey. Mad studies privileges lived experience without reifying it as having “this kind of truth value that is the end of the story”. Instead, it invites an interrogation of what lived experience means, to whom, and whose voices it amplifies or suppresses. “There’s always people in the room who say, ‘I’m not sure that I should be here, that I belong, because my abuse wasn’t that bad; or my family was ok, we had money; I got a diagnosis but I was never involuntarily in hospital; I was involuntary but it was only for 6 months not for 10 years’,” she said. 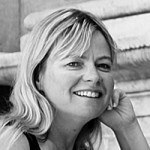 Grey understands her own journey through open dialogue, and has come to be a practitioner of this care model pioneered in Finland more than two decades ago. Rather than encountering someone in distress as an individual, open dialogue understands crisis as a network event involving multiple people and requiring immediate, flexible and mobile solutions such as group meetings in home environments. Much more than partnership, Grey said open dialogue was about a complete reconfiguration of power and knowledge in the therapeutic encounter. 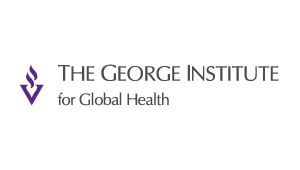 Medication is used sparingly, if at all, and global experience had shown that people whose crises were managed with open dialogue were less likely to become chronic patients, she added. Grey’s work is heavily influenced by queer theory, social justice and Indigenous perspectives, where one person’s distress is seen as a suffering of the whole community and “the worst thing you could do is isolate that individual”. She’s also drawn to ecological ways of interrogating how systems change and respond to their environments, rather than looking for one-size monolithic solutions. 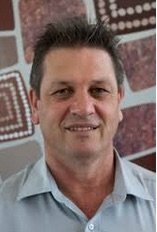 Kamilaroi/Gomeroi man Tom Brideson, coordinator of the NSW Aboriginal Mental Health Workforce Program and chair of the TheMHS management committee, said the conference had been instrumental in advancing the Indigenous mental health agenda. Two years ago, Professor Pat Dudgeon and the National Mental Health Commission launched the Gayaa Dhuwi (Proud Spirit) Declaration on Aboriginal and Torres Strait Islander mental health and suicide prevention at the TheMHS conference. 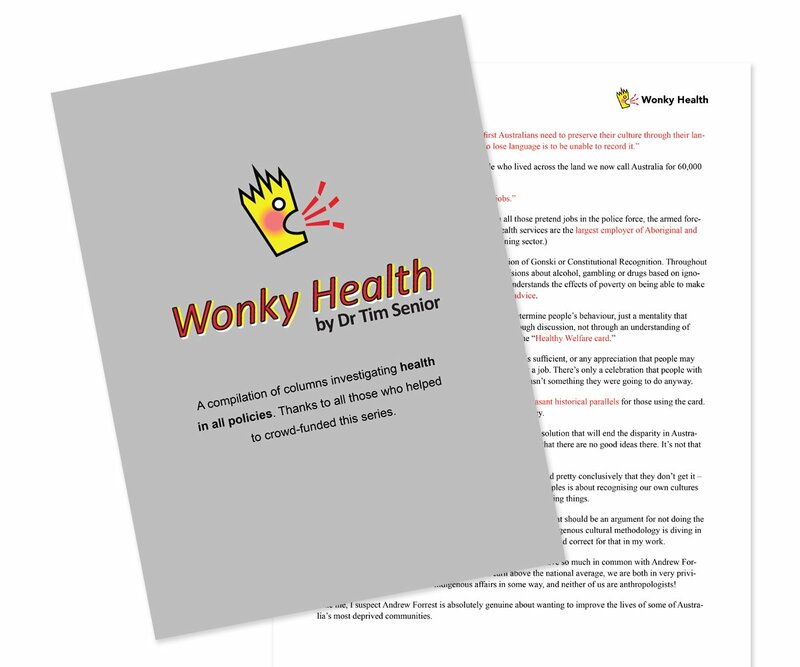 This landmark document paved the way for and has been embedded within a chapter dedicated solely to Aboriginal and Torres Strait Islander mental health in the fifth National Mental Health Plan – the first time the issue has ever had national policy focus, Brideson said. Mental health, incarceration and suicide prevention had been glaring omissions from the Closing the Gap targets, he added. “There is a gap – there’s high rates of distress in Aboriginal communities, there’s higher rates of hospitalisations for mental health disorders, and there’s certainly higher levels of suicide,” he said. 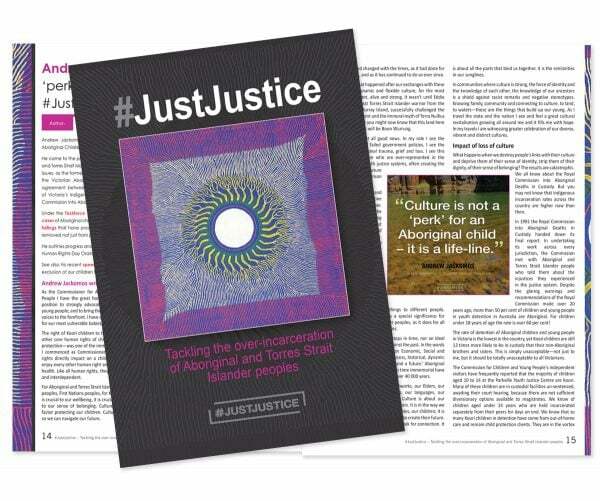 (For more on this – Pat Dudgeon recently edited a special edition of Australian Psychologist on Indigenous psychology with some excellent resources including an overview of Aboriginal and Torres Strait Islander social and emotional wellbeing and mental health). 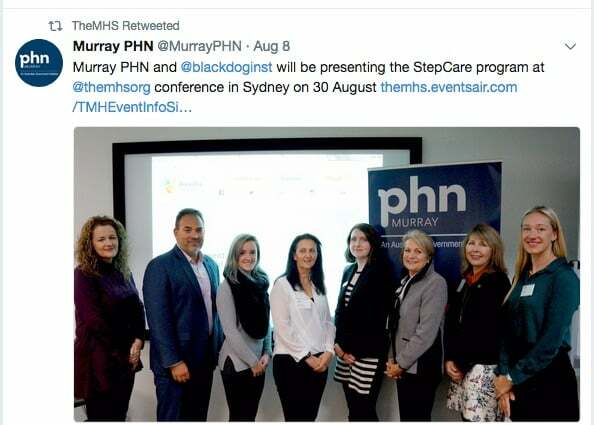 Until Indigenous-led, sustainable, place-based mental health workforce solutions were found, Brideson said “we’re potentially barking up the wrong tree”. 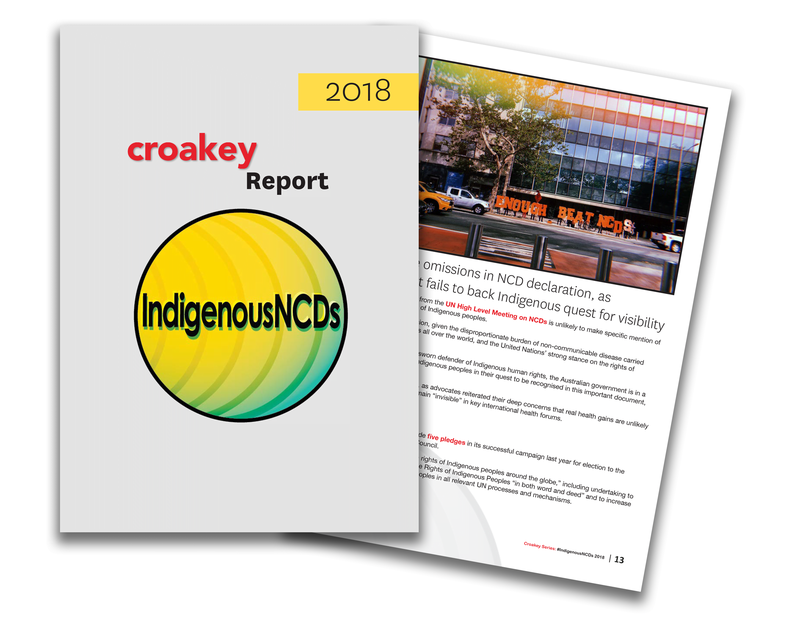 Inclusion of Aboriginal and Torres Strait Islander peoples in all facets and at all levels of policy and program development, and ongoing evaluation of services was absolutely critical, he added. “Only a few of the programs across the country that have been funded over many years have actually been evaluated in a serious way, and that to me is just a real disturbing fact,” he said. “What it says in some ways is that it doesn’t matter what happens to Aboriginal people and it doesn’t matter what programs happen because we’re not going to look at what’s good out of them, what works and what works well. As illustrated by the Yarra Council Australia Day furore last week, Brideson said racism was an enduring mental health issue, reflecting unfinished business with Australia’s First Nations peoples. This went from the uppermost echelons of government right down to individual service provision level. “The relationships between the state and Aboriginal people have just not been resolved to a way that’s satisfactory to all parties,” he said. Rather than have this discussion, or address issues such as incarceration and child removal, Brideson said the conversation remained simplistic, and paternalistic at best. 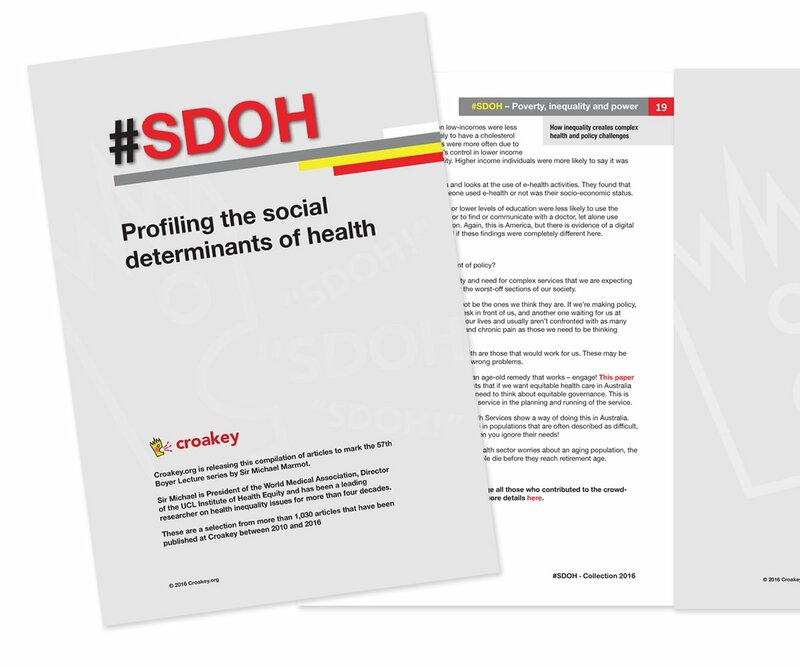 Meantime, Aboriginal communities, and particularly those in the mental health space, faced a “serious overload of expectation” and rapid reforms and funding shifts that made the system impenetrable and difficult to navigate. “While I’m about change and embracing change, we want to actually try and make change happen in a better way,” Brideson said of the conference theme. 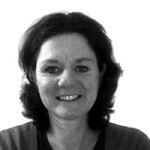 Federal governments of both political persuasions had been keen to put their stamp on mental health and promote themselves as champions of the sector in the past decade that, while commendable, had seen a succession of short-term programs with little connection to existing services. 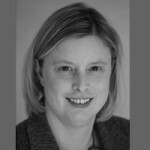 On the ground, funding arrangements meant providers had to compete rather than collaborate or complement one another, and Miller said this had resulted in a squeezing of the public sector. In these circumstances, Miller said coming together for meetings like the TheMHS conference was more important than ever. “It’s a learning experience for attendees, but it’s also about connections and forming networks,” she said. 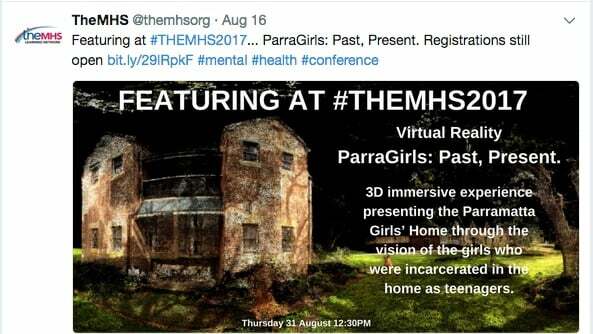 TheMHS conference, Embracing Change Through Innovation and Lived Experience, runs from August 30-September 1 at the Hilton Hotel in Sydney. (Update on 30 August: Listen to a preview on ABC Radio National: Peer workers a powerful way to support those with mental illness). 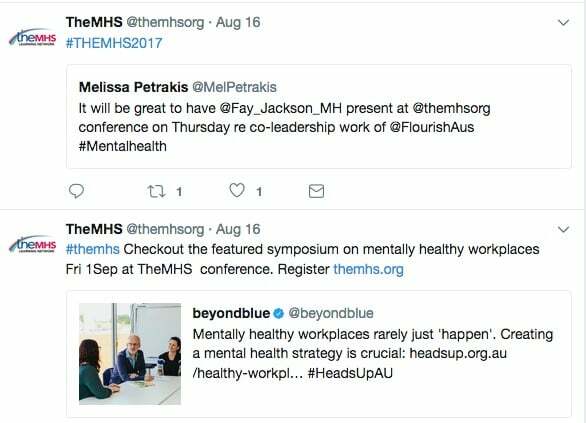 On Twitter, follow @coopesdetat, @themhsorg and join us on the hashtag #TheMHS2017. 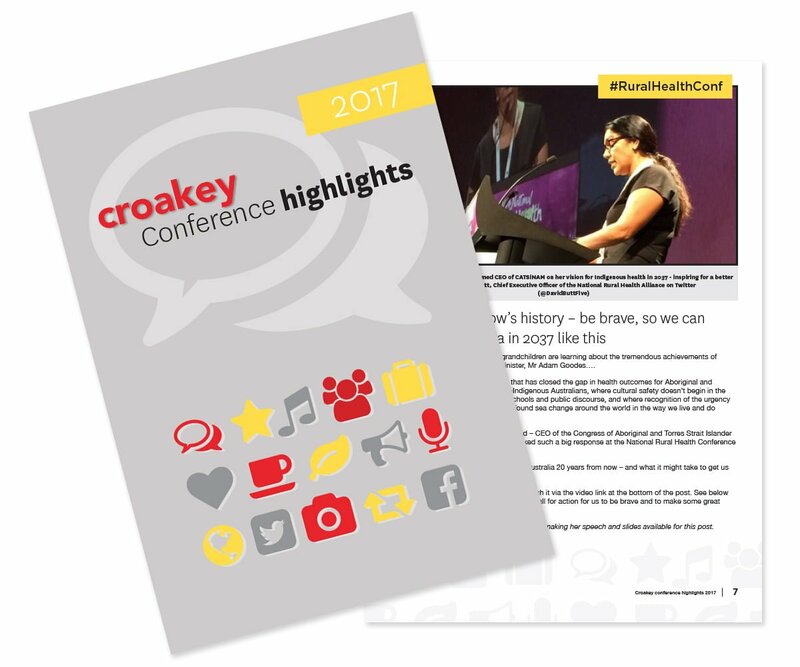 Amy Coopes will cover #TheMHS2017 for the Croakey Conference News Service.